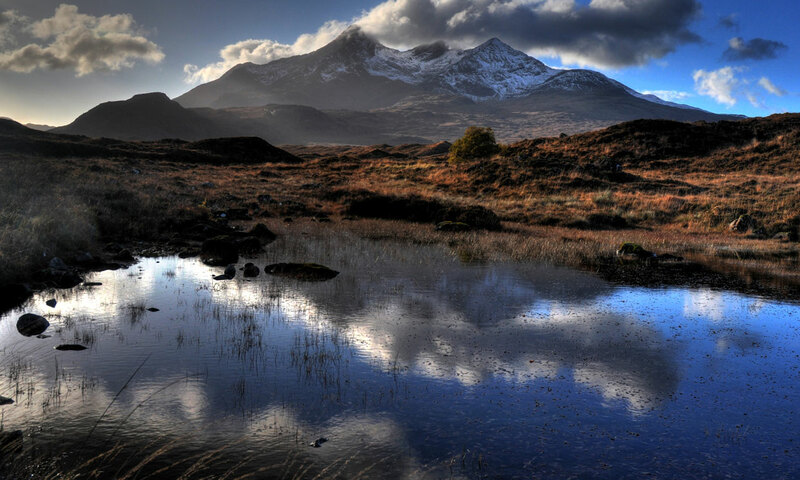 From Sligachan – Telford bridge – Sligachan Inn – The Cuillins – the Fairy Pools (walk necessary) – Glenbrittle , historic base for hill walkers – Talisker distillery (entrance charge extra). To Book the Sligichan Tour Please Contact Us! E-Mail us directly by going to our Contact Page or call - 07786 106595. We look forward to having you join us on one of our unique tours.